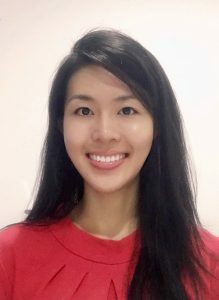 Sophia relocated to Darwin and joined the My FootDr team in 2014. Previously, she has lived and worked throughout Australia and in Asia, bringing with her extensive experience and knowledge in managing her patients’ podiatric needs. She enjoys a varied case load with a keen interest in sports related injuries and its prevention, paediatrics, and in more recent years about scoliosis in adolescents linked to lower limb conditions. Outside of work, she is passionate about high-altitude trekking and continues to trek in the Himalayas whenever she can. She is able to assist with trekking preparation including foot injury prevention and blister management.